Dyson have some exciting news about New Products!!! The NEW Dyson Pure Cool Me has arrived! Behind-the-scenes at Dyson, their engineers find inventive ways to test their new precise airflow technology. 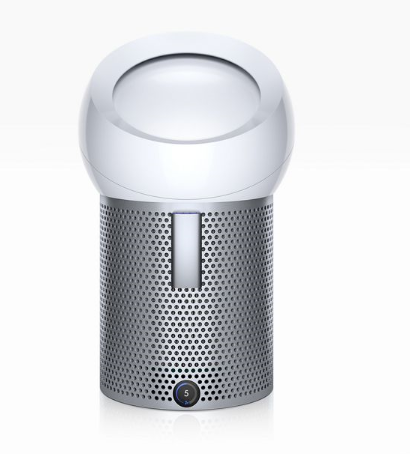 The new Dyson Pure Cool Me™ – The latest air projection technology from Dyson.